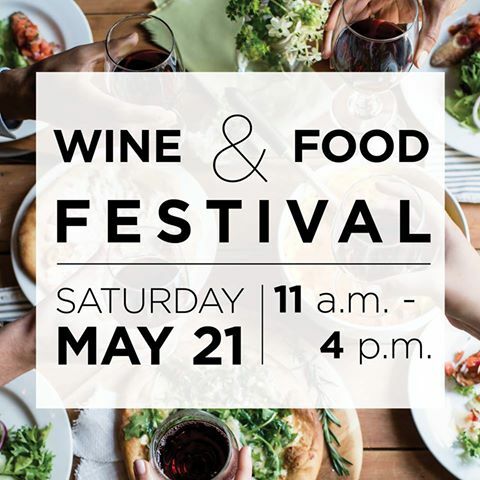 Happening May 21st from 11am until 4pm at ‪#‎SouthernSeason‬ in Chapel Hill! Southern Season is pairing all things good today, including the best‪#‎GreekWines‬, Vrisi36nOlive Oils, Vrisi36 Balsamics (Suflite, Sugar and Caramel Free), Vrisi36 mustards and Mastiqua ‪#‎Greek‬ ‪#‎Wellness‬Beverage. This entry was posted in Uncategorized and tagged greek, olive oil, Somm, wine. Bookmark the permalink.